GCH is inviting all investors, entrepreneurs, crypto enthusiasts, fintech start-ups, business organizations, bankers, educators, and professionals to join this monumental event. The anniversary event will be held at the Marina Bay Sands Expo and Convention Center, Singapore on August 12, 2018. 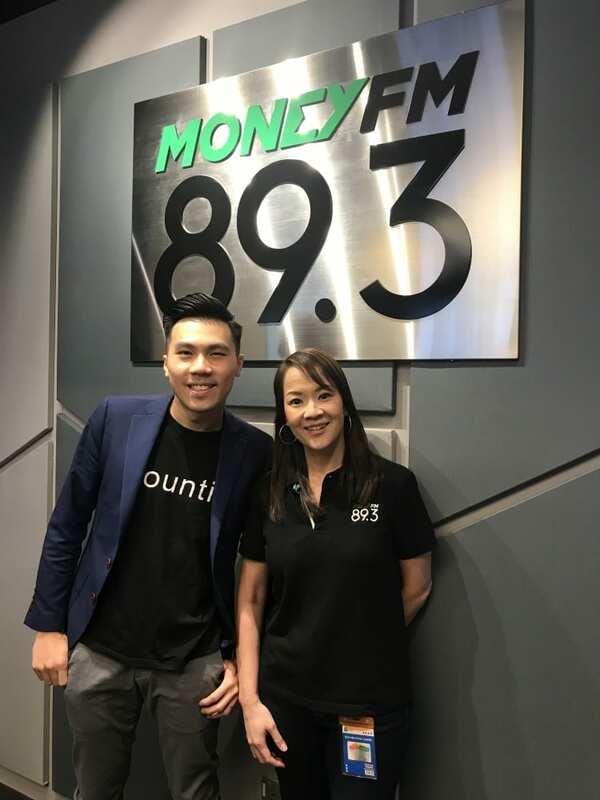 GCH is a Bangkok-based cryptocurrency consulting firm established in 2017. The hub’s main role is to provide necessary training on the different types of cryptocurrencies. It acts as a knowledge center that focuses on educating the people about the future of digital technology. GCH brings together a community of like-minded professionals in the crypto space, providing ICO consulting, PR marketing, serviced offices, investment, and blockchain technology for crypto companies and individuals. GCH goal is to empower the crypto economy by helping new ICO startups to identify their right audience and raise million-dollar investments through strategic marketing partnerships. Its advocacy is to educate hundreds of investors, entrepreneurs and crypto enthusiasts in the region on the immense benefits of Blockchain technology to our modern world and provide an in-depth understanding of the cryptocurrency sphere. GCH’s first Philippine office is located in Jollibee Plaza in Ortigas, Pasig City, Philippines. As shared by Shahin Pili, GCH founder, 15 hubs will be created all over Asia in 2018. All these hubs will be fully equipped for the crypto community, serving all their needs. GCH seeks to engage the government in drafting laws for cryptocurrencies, stressing its function to be catalysts in educating the people through a series of expos. 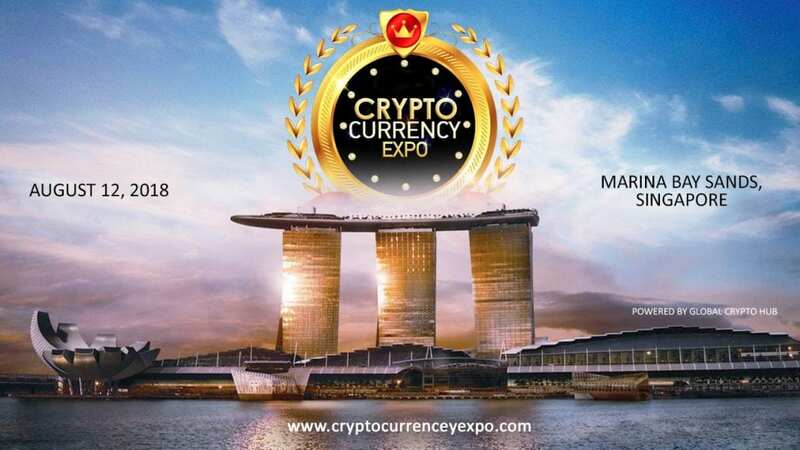 The main thrust of Crypto Currency Expos is to provide real perspectives, timely insights, and first-hand information on the state of cryptocurrency in today’s trends, along with the current business opportunities and innovations in the future. Currently, GCH organizers are busy preparing for this CCE’s milestone. They are in the process of seeking sponsors and media partners for this upcoming event. Early registration is encouraged for the attendees and participants. Several surprise guests, freebies, and presentations are at stake for all our visitors.